"...on the same mark as last time out, he's fancied to pick up his first win of the calendar year here." Purple Paddy was unable to follow up his C&D success in February when third over the same trip here last time out, but he wasn't seen to best effect that day, making progress out wide around the home turn before keeping on well to the line. He shaped well in the circumstances, and looks more than capable of winning of his revised BHA-mark of 51 (3 lb higher than for win here in February). 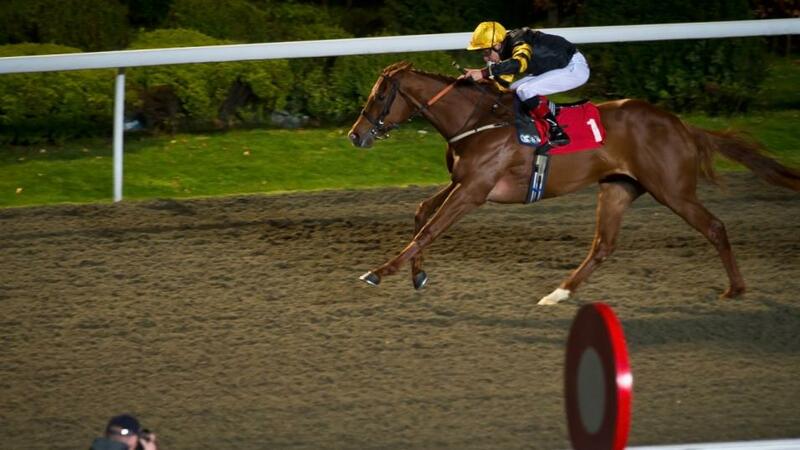 Screaming Gemini has claims in an open heat, while Takeonefortheteam and recent Lingfield scorer Waqt are two more to consider. Characteristic shaped well without winning on both of his outings as a two-year-old last season, particularly when seventh on debut at Chelmsford in September, with the form of that race working out really well since (six subsequent winners). He possesses both the size and the scope to make up into a better three-year-old than the form he could show at two, and provided he's ready to go on reappearance, he's a confident pick to get off the mark at the third time of asking. May Sonic disappointed on debut here last month, but he was notably strong in the betting and it would be no surprise should he take a big step forward with that initial run now under his belt. Iley Boy has posted creditable efforts here when finishing third the last twice, shaping as though he is on a fair mark at the moment. He was a three-time winner at this course last year, and, on the same mark as last time out, he's fancied to pick up his first win of the calendar year here. Goldslinger acquitted himself well over hurdles last month and needs considering off a potentially handy mark, while Harbour Force, Far Cry and Mime Dance are three more to consider.